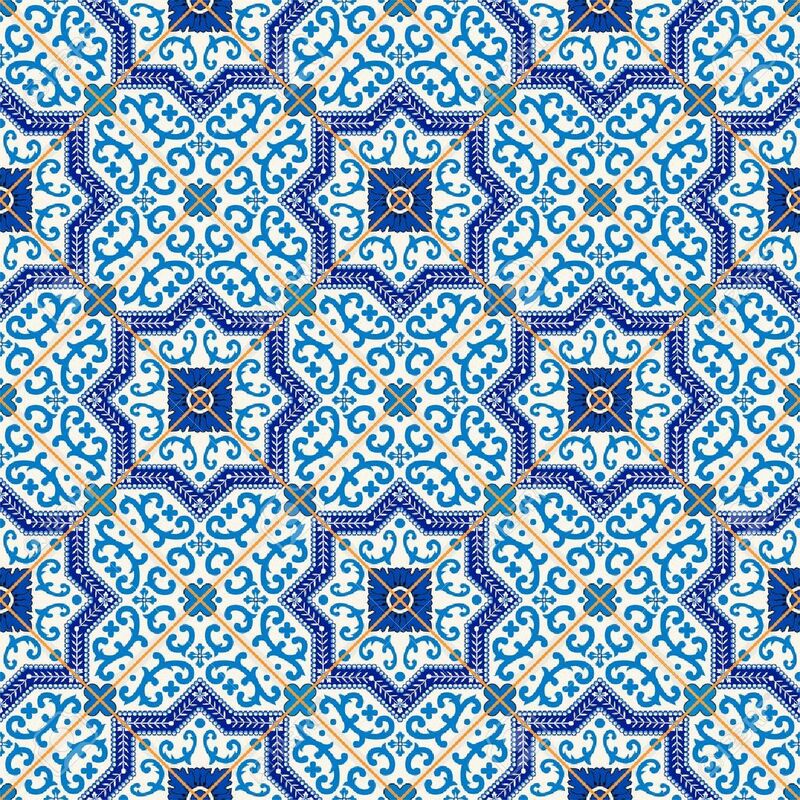 Gorgeous Seamless Pattern From Dark Blue And White Moroccan,.. Royalty Free Cliparts, Vectors, And Stock Illustration. Image 46036002. Vector - Gorgeous seamless pattern from dark blue and white Moroccan, Portuguese tiles, Azulejo, ornaments. Can be used for wallpaper, pattern fills, web page background,surface textures. Gorgeous seamless pattern from dark blue and white Moroccan, Portuguese tiles, Azulejo, ornaments. Can be used for wallpaper, pattern fills, web page background,surface textures.